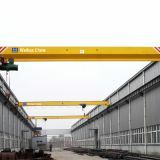 After-sales Service Provided: Engineers available to service machinery overseas Warranty: 1 year Application: This crane can be fitted on steel plants, hydro-power stations, warehouses and workshops etc. 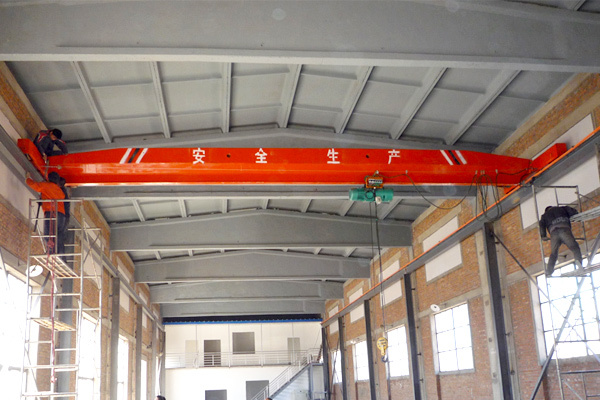 This single girder bridge crane is a Chinese national standard bridge crane which is travelling on two parallel rails and lifting mechanisms travel across girder. 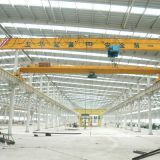 Chinese single girder bridge crane is composed of main girder, end beam, long traveling mechanism, across traveling mechanism (electric hoist) and electrical components. 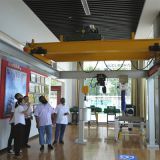 This crane is usually employed for long distance workshops and traveling along the rails on both sidewalls. 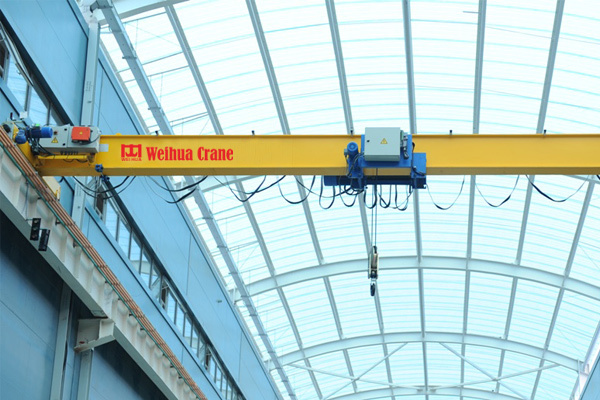 The Chinese single girder bridge crane is a single girder type crane with traditional I beam or box-typed girder. 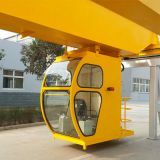 The lifting weight is usually not more than 20t. 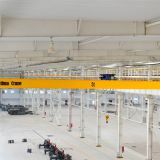 This crane can be fitted on steel plants, hydro-power stations, warehouses and workshops etc. 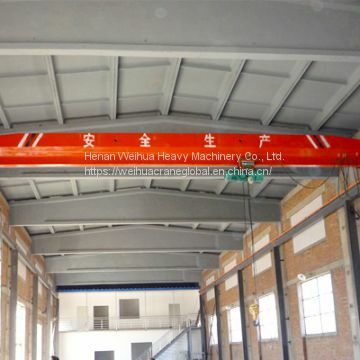 Overload limiter, limit switch (lifting and travelling), interlocking protection device, buffer, rail clear plate, shield, protection plate, anti-collision device, main disconnecting switch, emergency brake system and motor overload protection device. 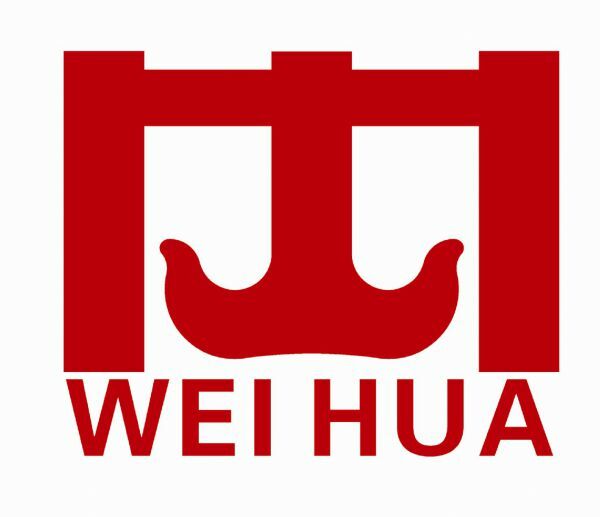 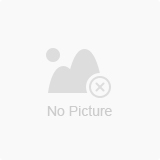 To Henan Weihua Heavy Machinery Co., Ltd.
INQUIRY ABOUT Single Girder Bridge CraneHenan Weihua Heavy Machinery Co., Ltd. 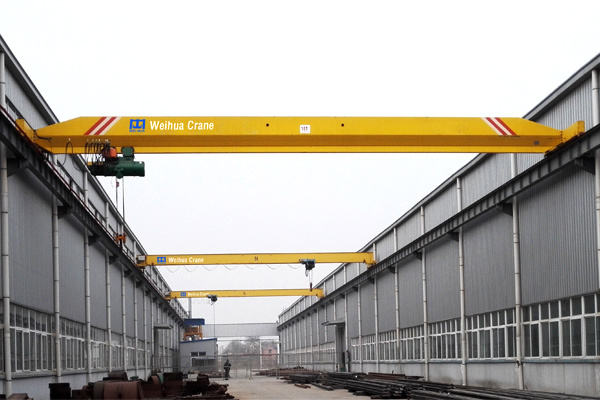 Application : This crane can be fitted on steel plants, hydro-power stations, warehouses and workshops etc.